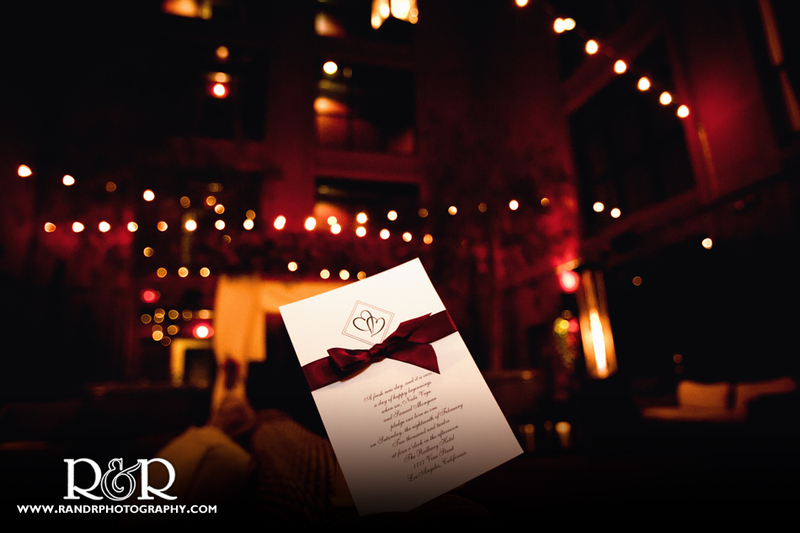 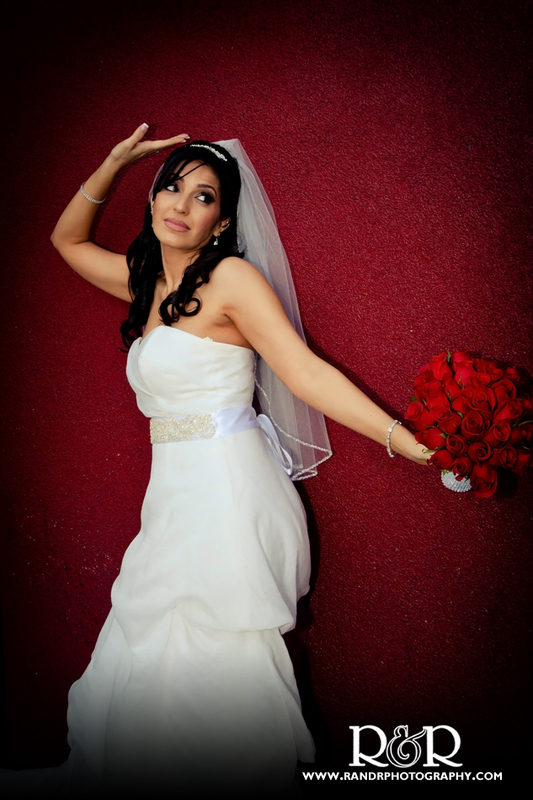 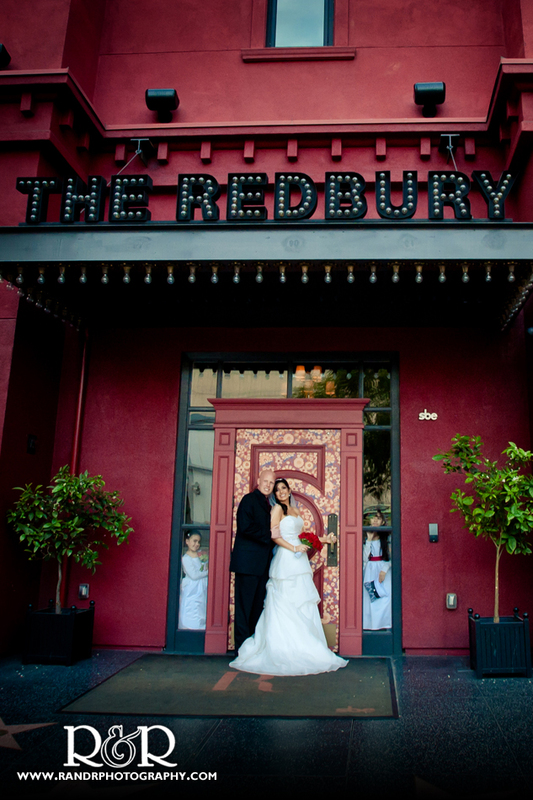 Redbury Hotel Promised to be new Hot Spot for Weddings-Sam & Neda were the First! 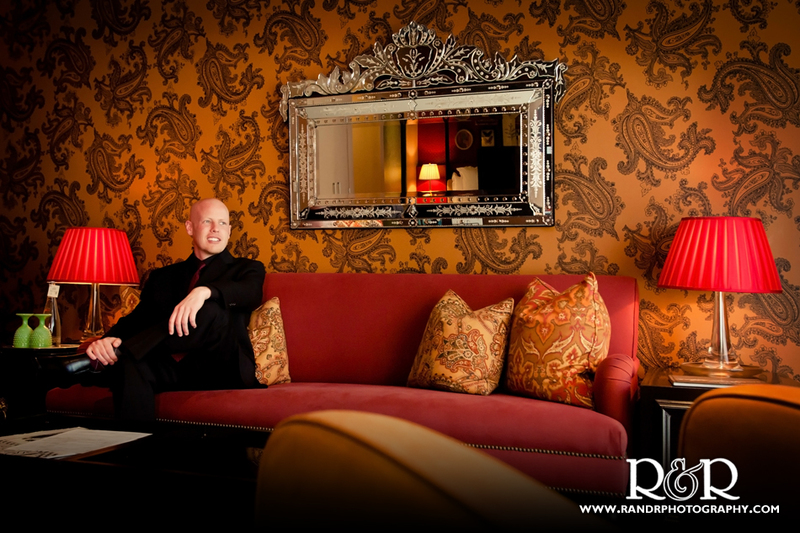 The Redbury Hotel is a new boutique hotel from the sbe group. 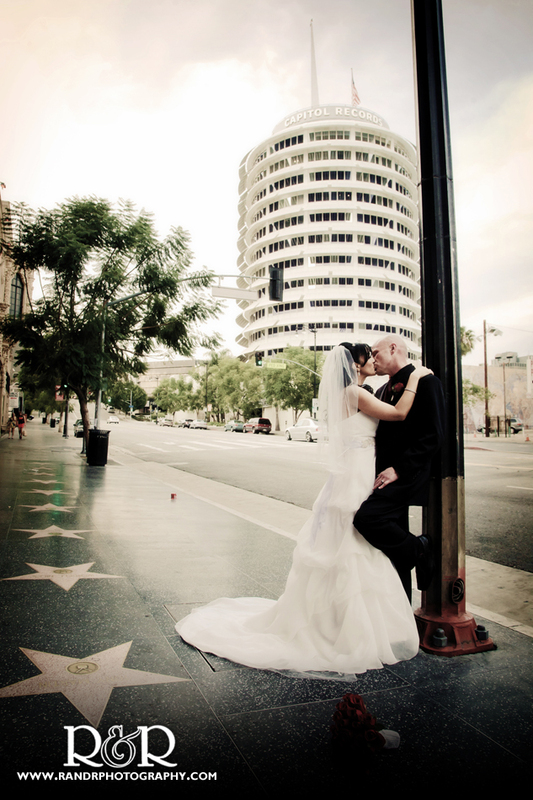 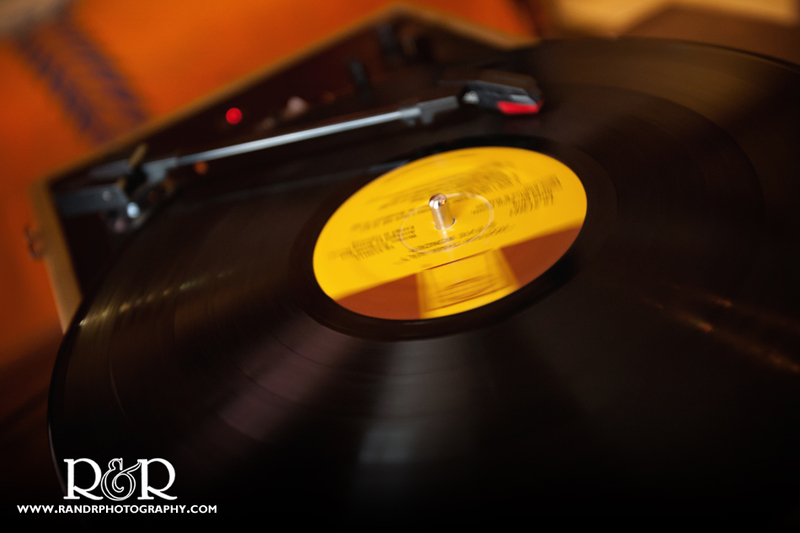 It is located in the heart of Hollywood at Hollywood and Vine, directly across the street from the iconic Capitol Records tower. 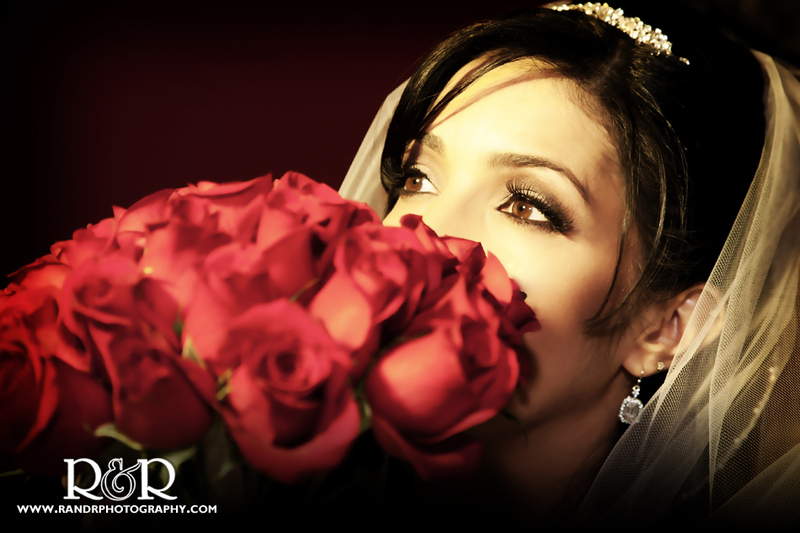 Neda & Sam’s Wedding was the FIRST one they have held there. 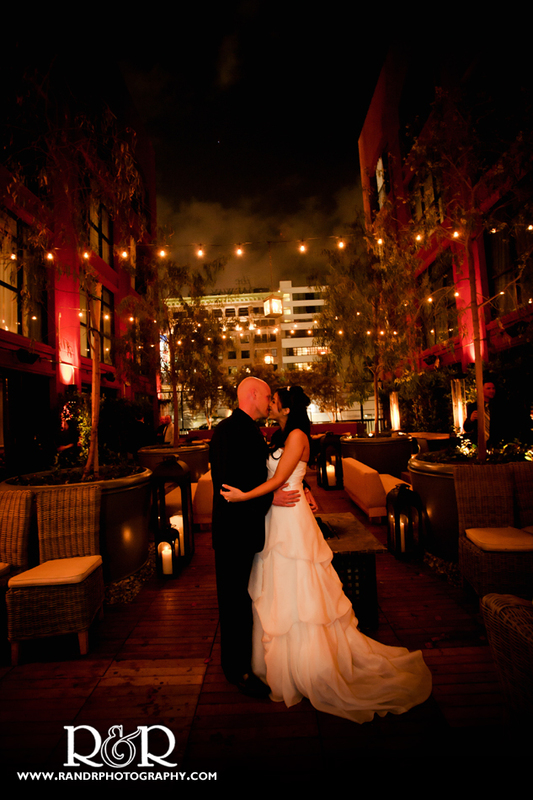 The venue is amazing…hip, trendy, stunning, fabulous! 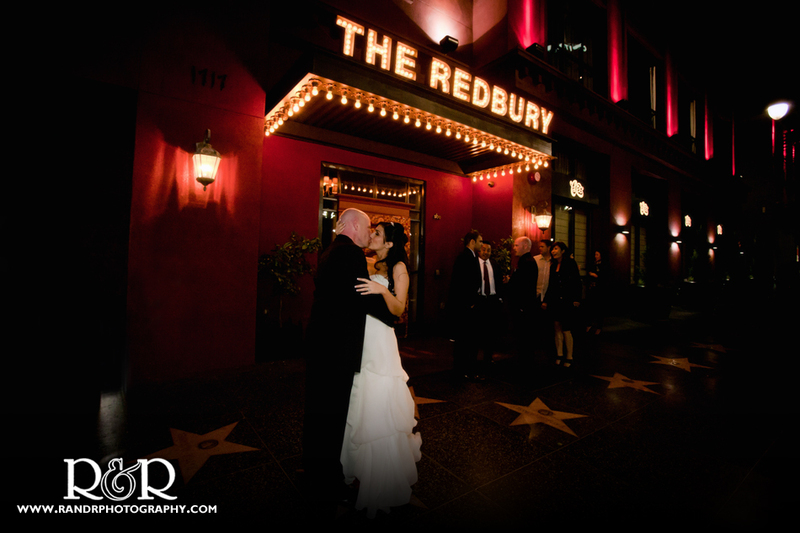 It was such a treat for us to explore every nook and cranny and to shoot among the stars on the Hollywood Walk of Fame. 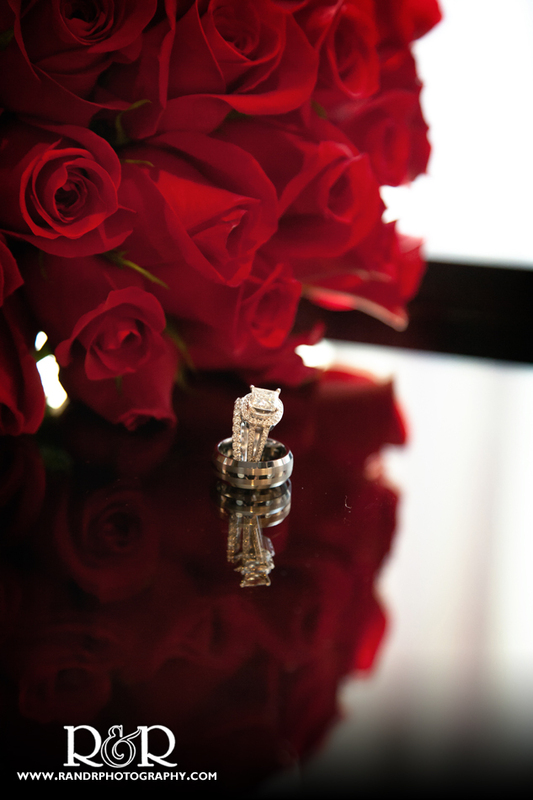 Along with their beautiful daughters this couple celebrated with family and friends this wonderful February day. 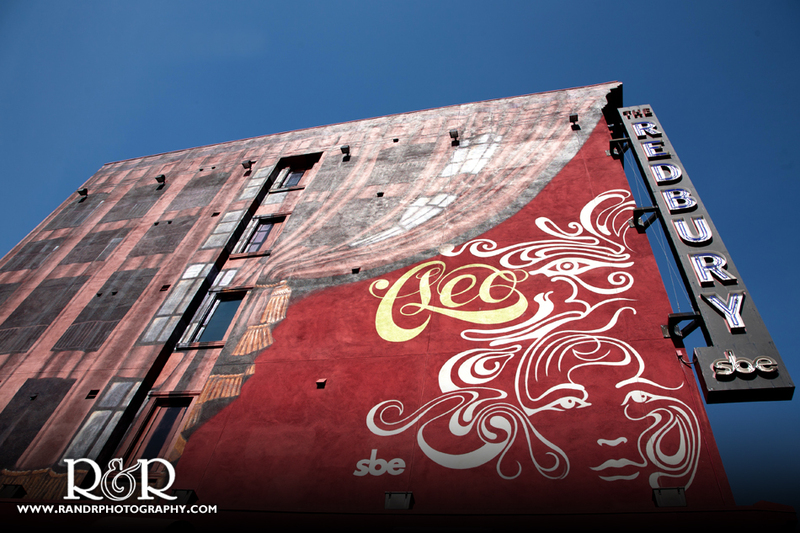 We can’t wait to return.